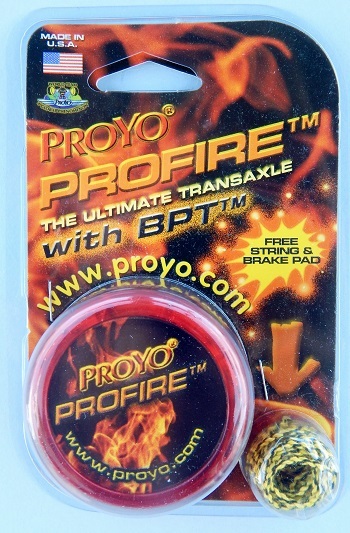 "The ultimate transaxle with BPT" (Brake Pad Technology). This is the economy version of the Playmaxx Bumble Bee. Came with extra "bee" string and brake pad. It does not have a ballbearing but sleeps like it has one. Original retail price: $10 US.